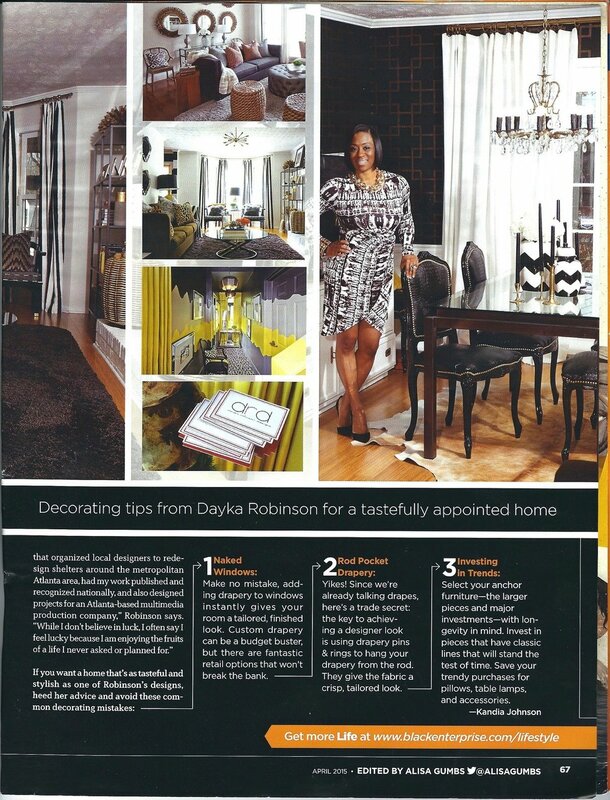 I figured I'd slide this in before the end of the year since I never said anything to anyone but.....Black Enterprise featured me in a 2 PAGE PROFILE this year, too, detailing the story of my unlikely journey to Interior Design, showcasing my house (and some of my work) plus a few of my design tips as well. 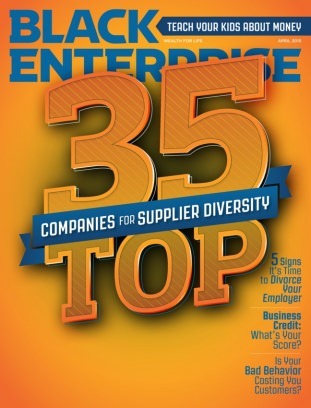 It turns out that after I was featured on BlackEnterprise.com, Kandia (writer) reached out again saying the editors loved my story & wanted to profile it in print as well. Clearly I was blown away.There's nothing like being featured in a magazine whose pages you grew up seeing in your home & that of your parent's friends, full of people who LOOK LIKE YOU. A pinch me moment, for sure. While I don't do what I do for press, I'm not gonna lie--it feels really good to be acknowledged by people you admire. The magazine was unfortunately very hard to find in March/April so I didn't get my hands on a print copy until long after it was off of newsstands (hence the delayed announcement). Nonetheless, the wait was so worth it! Me + Black Enterprise. Wow.